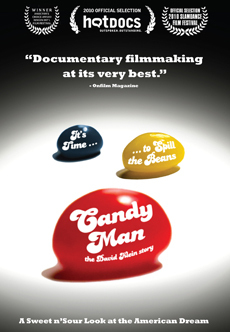 Really interesting documentary about David Klein, the quirky eccentric man behind the Jelly Belly jellybeans. Find out the real story of how the Jelly Belly brand became. For those of you who remember ‘Weird Al’ Yankovic, he makes an appearance as well! A National Geographic series that documents how prisoners plan and break out of prison. Really cool how they shot the series with graphic sketches to show their escape route. 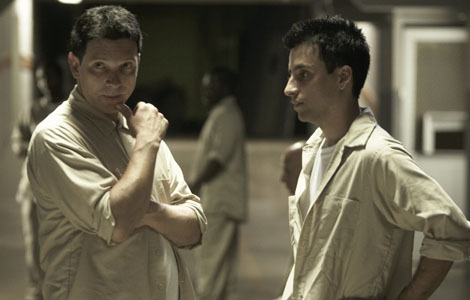 The actual prisoners tell their story while actors reenacted everything. You will be surprised by how intelligent they really with their scheming — apparently, just not smart enough to stay off the grid! 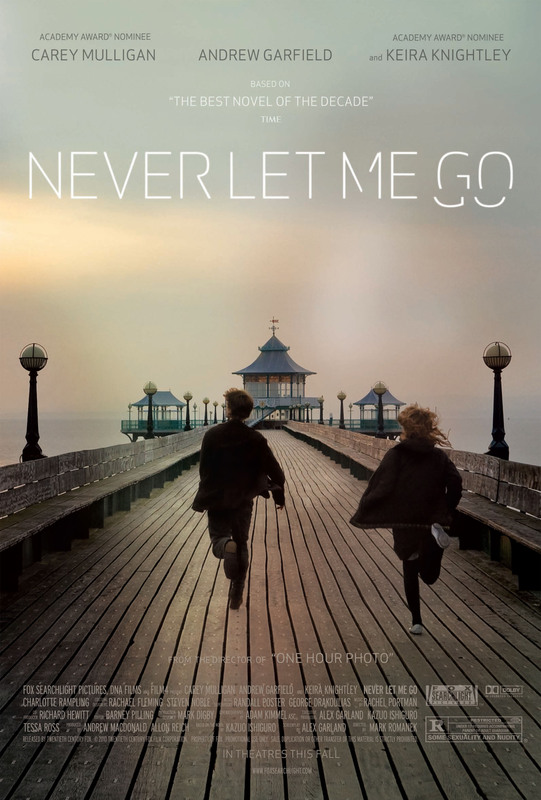 Starring Kiera Knightly, Andrew Garfield, and Carey Mulligan. Three close childhood friends grow up in a boarding school and then finally have to come to terms with and face what their purpose in life is. Very well told and beautifully captured. Definitely watch! I guess I had already expected for it to be bad. But it was seriously so bad that I just couldn’t finish it. This was beyond bad!